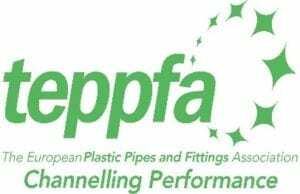 On Tuesday, 10 April 2018 The European Plastic Pipes and Fittings Association will hold its new edition of the biennial Forum. The conference’s overall theme is Discover Plastics: Performance, Strength, Flexibility and Longevity. One of the industry’s prominent sustainability ‘thought leaders’, Paul Toyne will chair and moderate this year’s Forum on April 10. Toyne (www.paultoyne.com) has a diverse background – having worked as an environmental campaigner, conservationist and a specialist on sustainable built environment. Further speakers and panel participants to be announced soon. Detailed programme will follow shortly. EARLY BIRD FEES ARE AVAILABLE UNTIL 3 MARCH 2018! Dr. Paul Toyne, one of the industry’s leading sustainability ‘thought leaders’, will chair and moderate this year’s Forum on 10 April. Toyne has a diverse background - having worked as an environmental campaigner, conservationist and a specialist on sustainable built environment. 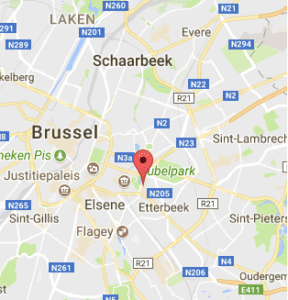 TEPPFA, the leading European voice of the plastic pipe and fittings manufacturers announces today its sponsors for the TEPPFA Forum 2018 at Sofitel Brussels Europe on 10 April.